We work with people, young and old, to develop both academic qualifications and skills for life. Our network provides various ways of breaking down the barriers and enabling people to find employment. Our 72 community trusts provide positive, inspiring learning environments that are used to engage the local community to develop skills for life, raise awareness of important issues and open up opportunities for employment. We have a particular strength with regards to working with disadvantaged and disengaged young people and supporting them to achieve positive outcomes. Our trust’s run a variety of academic qualifications and short programmes like traineeships that equip young people with the skills they need to successfully find employment. Our network works with thousands of primary schools across the country. 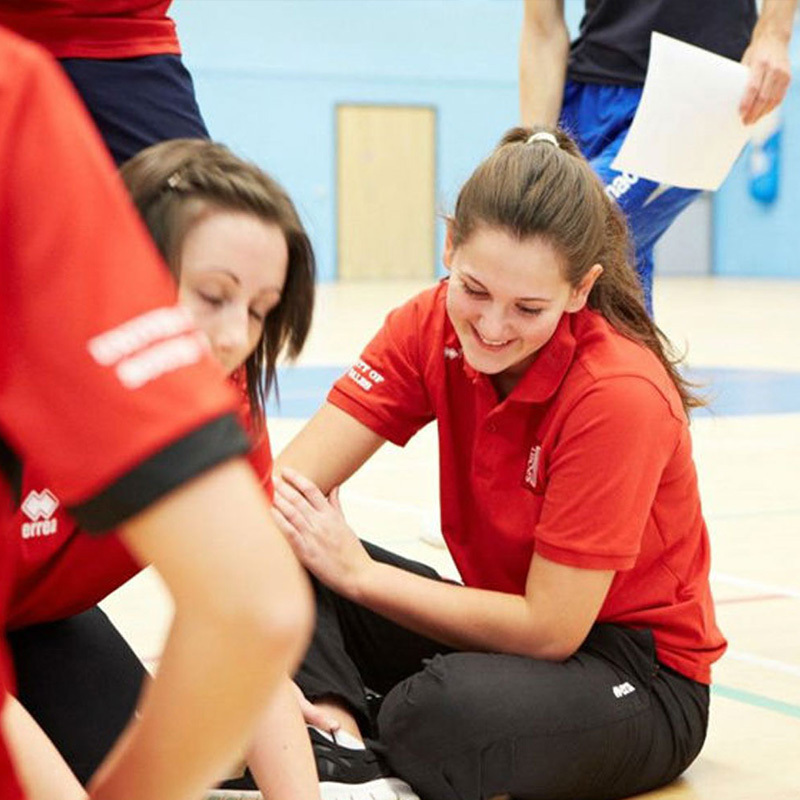 Our coaches are qualified to deliver the national curriculum and help develop PE provision in schools. However we utilise the power of football and sport to help people learn in innovative ways, teaching a diverse range subjects using the power of sport and the reach of football clubs to engage people in subjects that go way beyond sport; our Parliament Education Programme teaches children the importance of democracy and our Kinder +Sport Move and programme teaches healthy eating. 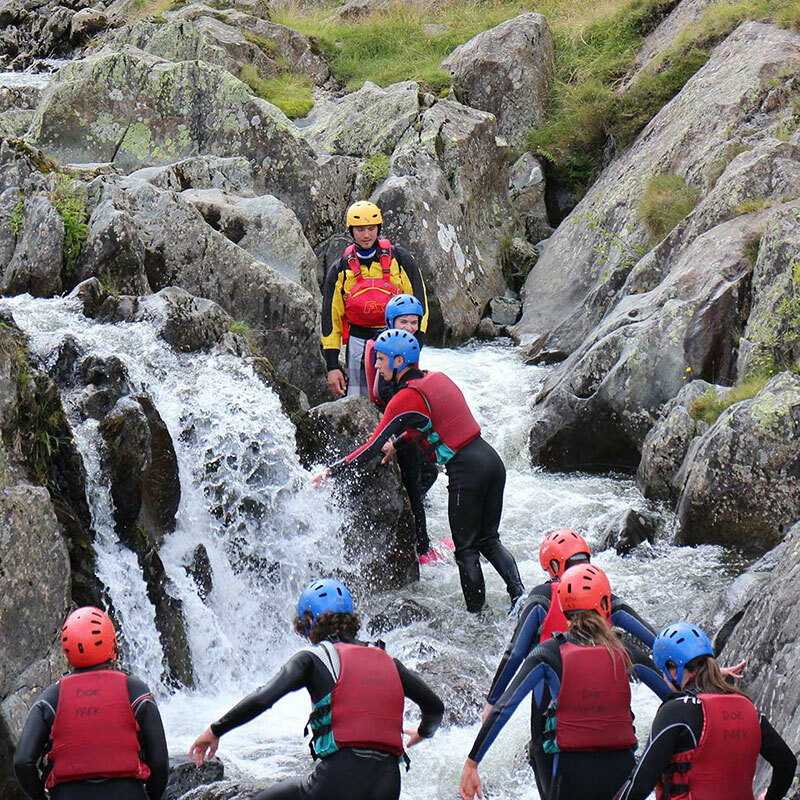 On NCS, young people, aged 15-17, learn vital life skills, push their limit and build confidence which helps their transition into adulthood and looks good on their CV. So far 40,000 young people have gone through NCS with the EFL Trust’s network. TRAINEESHIPS help those struggling to get on the first ring of the employment ladder. 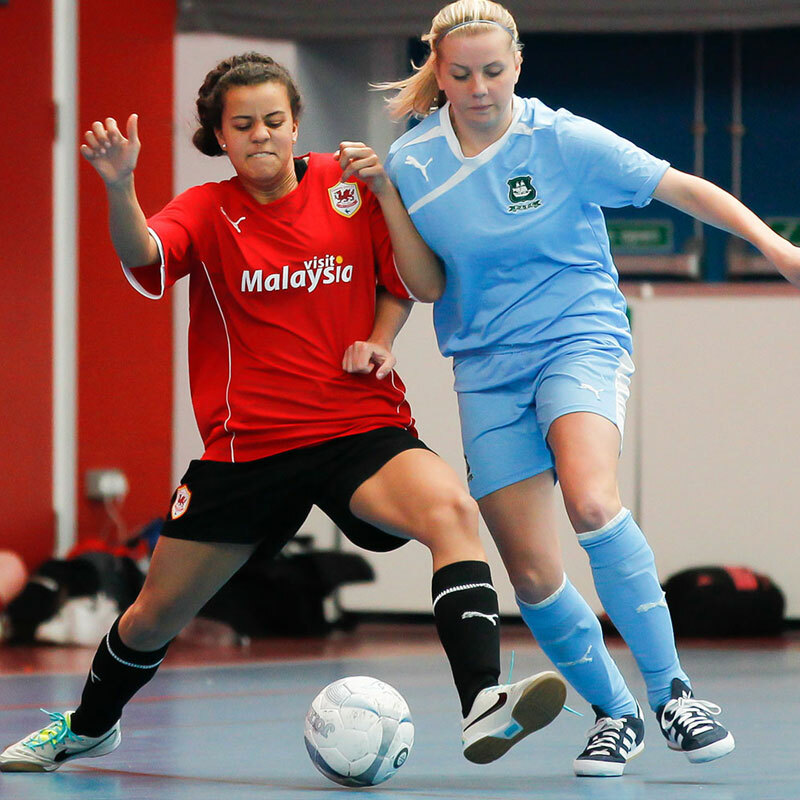 The 12 week programme gives participants work experience of a variety of roles within the football club. This might include coaching, administration, match day duties or being a shop assistant. 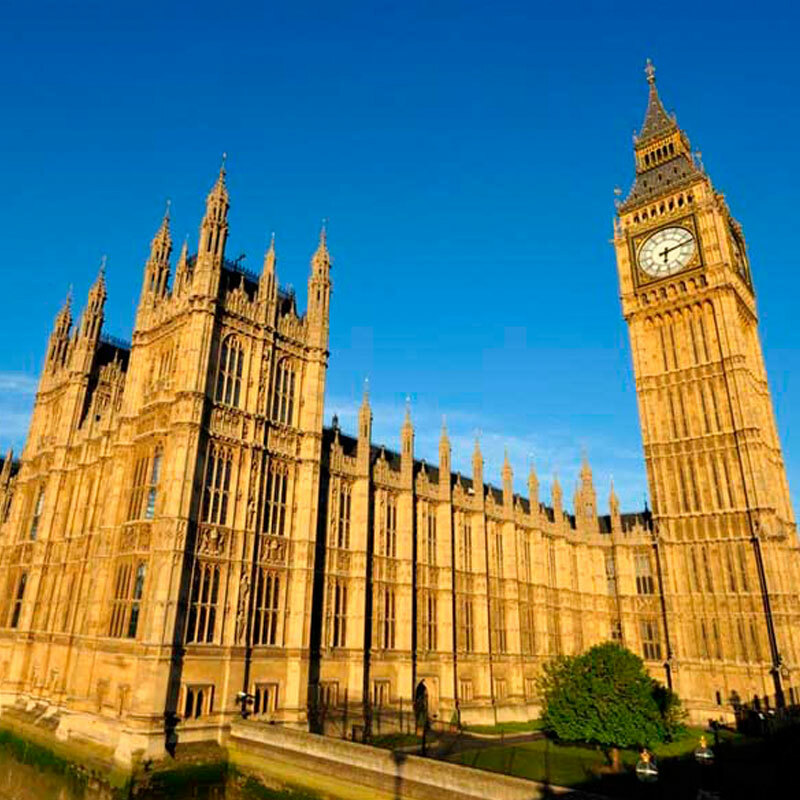 Time is also dedicated to improve participants employability skills to provide a way into the world of work. 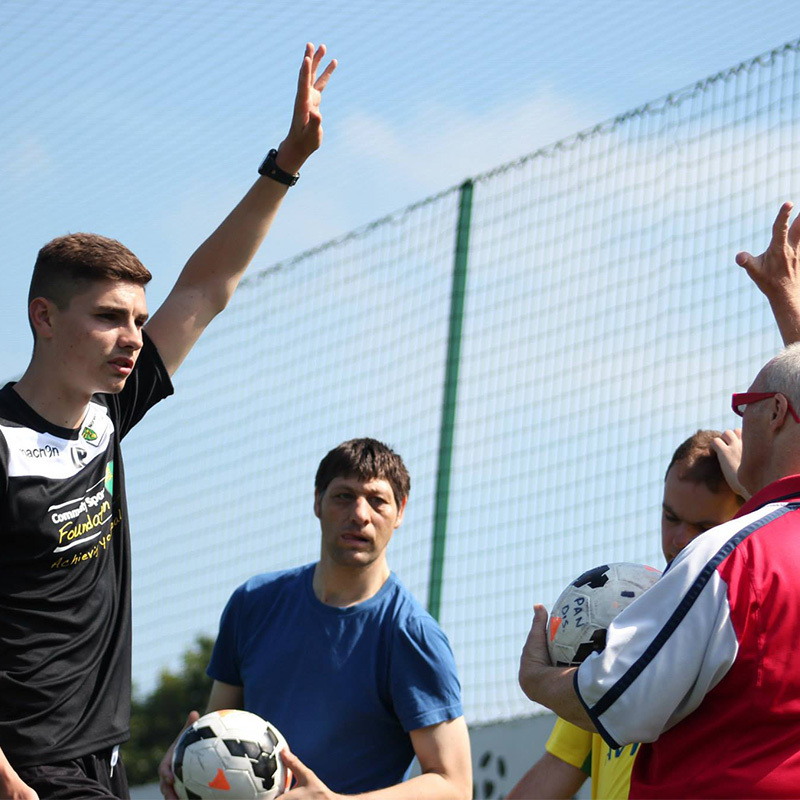 Our COMMUNITY AND FOOTBALL DEGREE with the University of South Wales not only includes all the skills and knowledge needed to work in coaching or in community sport but provides many hours of real coaching at a football club. As such by the end of the degree students are ready to work in the industry. We use the reach of the football club in the local community to engage children and adults on vital topics that go way beyond sport. The power of the club badge can open eyes, ears and hearts to important messages like rail safety, health eating and democracy.